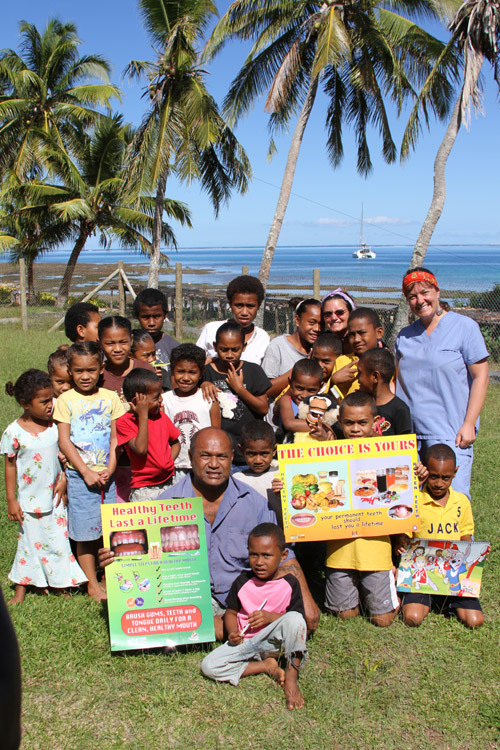 The greatest need on the remote islands of the South Pacific is not for an effective and consistent Dental Care delivery program (Sea Mercy has it), it’s finding dental professionals willing to help deliver it. Due to low pay and opportunities, there is a huge talent drain (migration) of dental professionals from the island nations to first world countries. 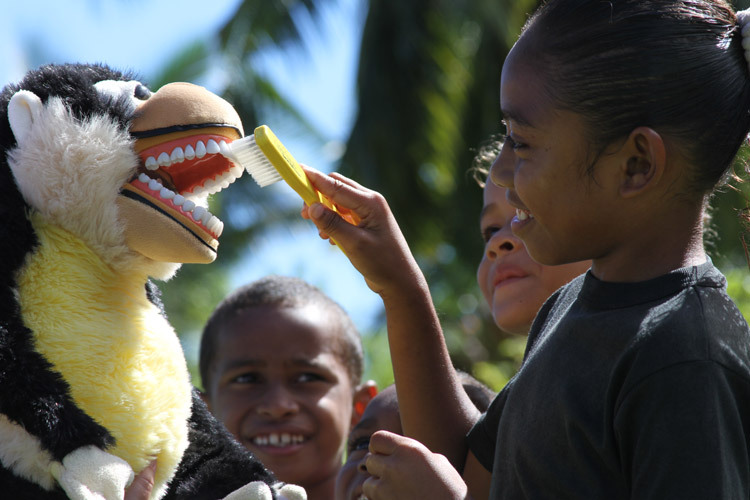 Although their primary islands often have the dental infrastructure to consistently evaluate and treat tooth decay, their remote islanders rarely have access to such services. This poses a major public health problem in terms of pain, premature loss of teeth and even the risk of death due to infections. 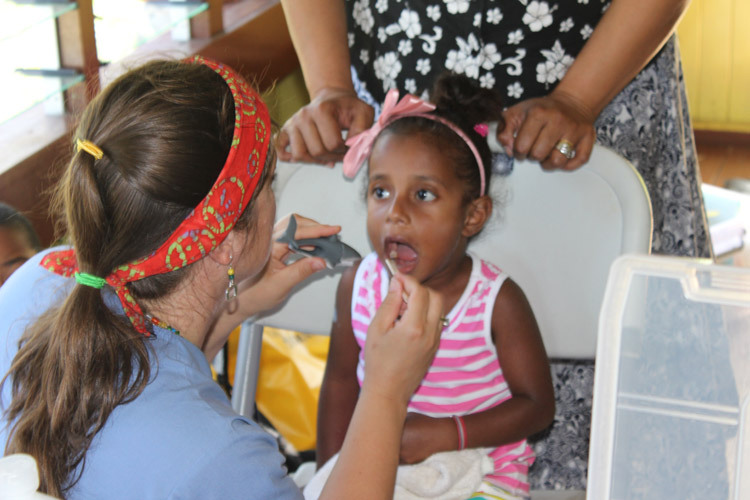 As a result, they are in desperate need of dental professionals who are willing to volunteer with Sea Mercy (2 weeks) to deliver care to their remote islands. 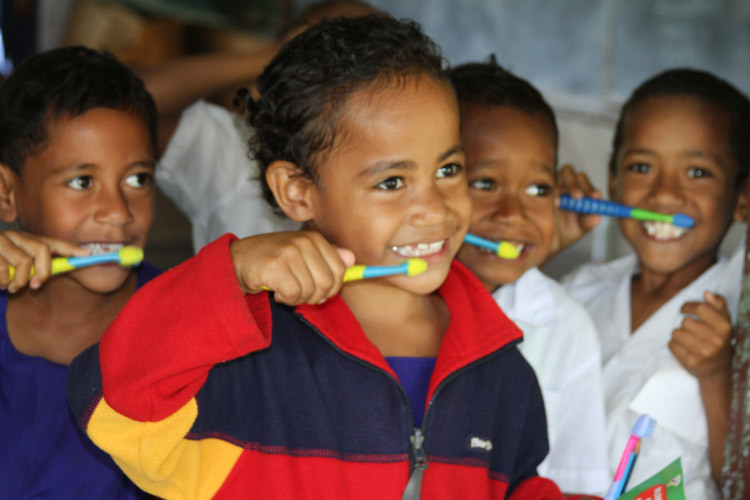 Sea Mercy’s Dental Program provides the needed implementation and monitoring of a tooth decay control program. Although diet and lifestyles strategies are a part of Sea Mercy’s programs and important for long-term health needs, the implementation of proven modern preventative programs like the use of fluorides and ‘fissure sealants’ will help us to quickly transition from an endless focus on extractions, to restoration treatments and repair programs. We are currently gathering the necessary funds to purchase the equipment (generator and portable all-in-one dental unit) to provide the restoration and repair programs needed for each vessel. 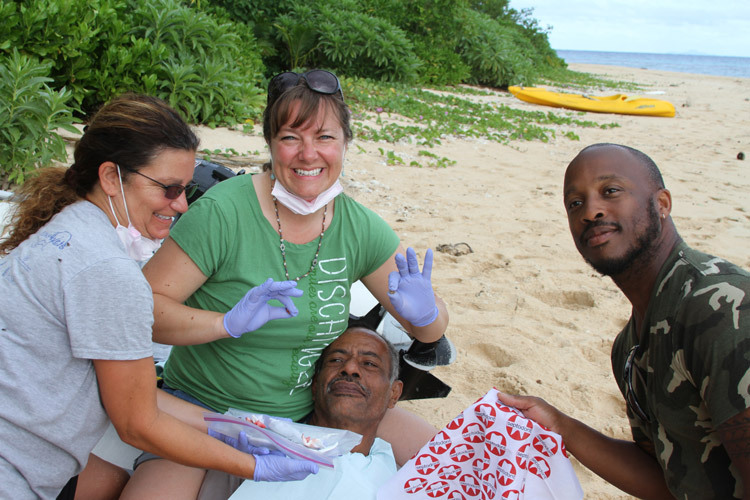 Whether it’s pulling an infected tooth on a remote island beach (see below photo), or filling a cavity while operating from a portable unit, we are in desperate need of dental professionals to join us in Fiji, Tonga and across the South Pacific. Please pass the word and encourage your dentist to join us and give someone a reason to smile. 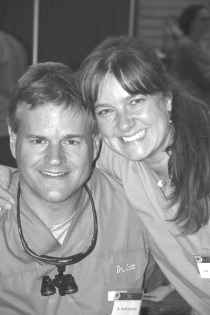 Dr.’s Scott & Sarah Levison (DMD) have been on the front lines of dental missions work since 2004. As practicing dentists, they have always made time to serve those less fortunate (both locally and internationally). 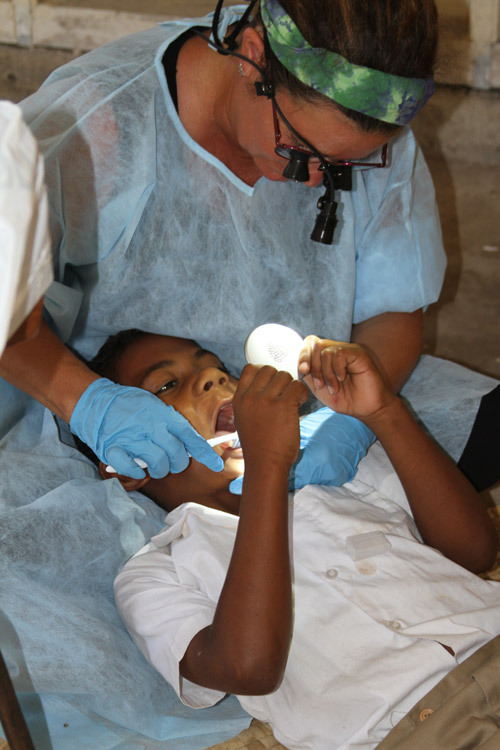 They have traveled extensively to deliver dental care to those in need in Honduras, Indonesia, Cambodia, and Mexico. 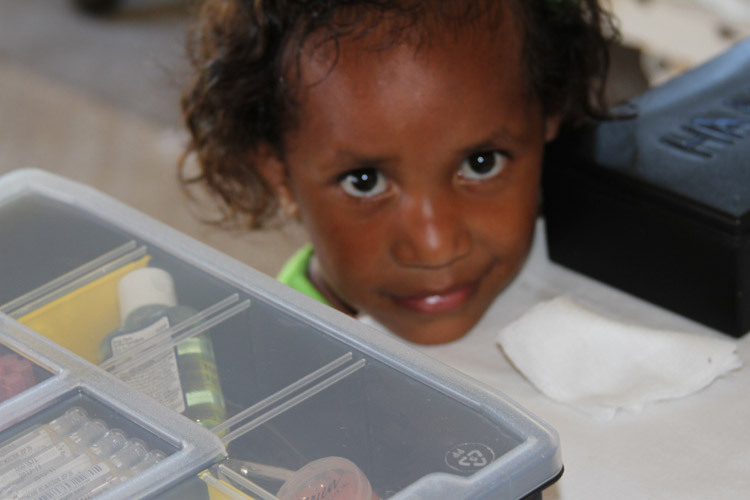 Most recently, Sarah returned from a 2-week rotation in Fiji with Sea Mercy. Little did Sarah and Scott know, but that one rotation would have a major impact on both the Levison’s and on Sea Mercy as they became the Dental Care Program Directors for Sea Mercy. Using their medical missions expertise and first hand experience working from Sea Mercy’s FHCC vessels, Scott and Sarah will take the lead on the current development and enhancement of the Dental Program Sea Mercy provides for the South Pacific. Amazing things are about to happen in the South Pacific. 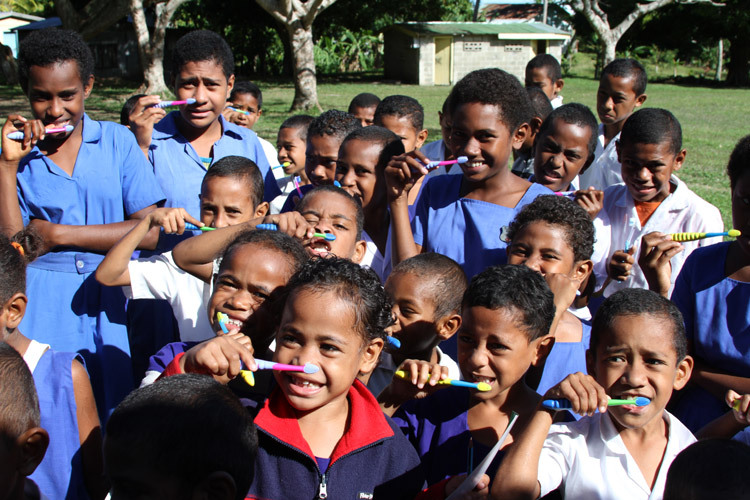 Through education and treatment, Sea Mercy volunteer dentists and partners collaborate to improve the oral health of Islanders across the South Pacific. 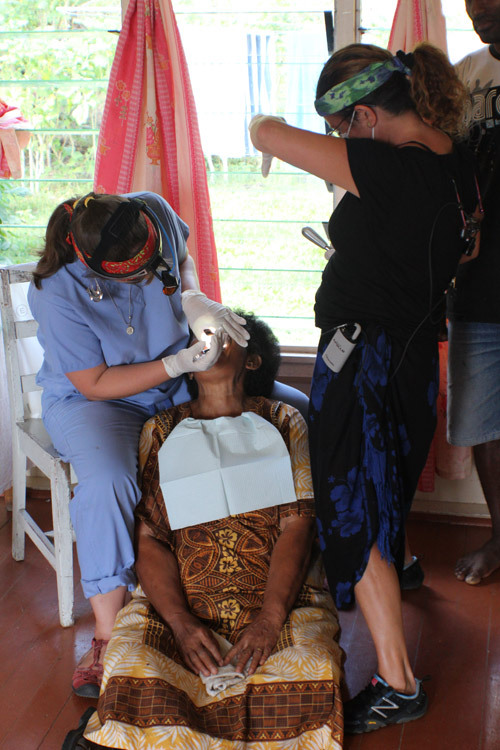 There is definitely a need for help on the remote islands of the South Pacific, and Sea Mercy has created a Preventive Dentistry Program for these High-Risk Undeserved Populations to establish and/or enhance dental care where population exhibit substantial risk for oral health problems because of lack of access. 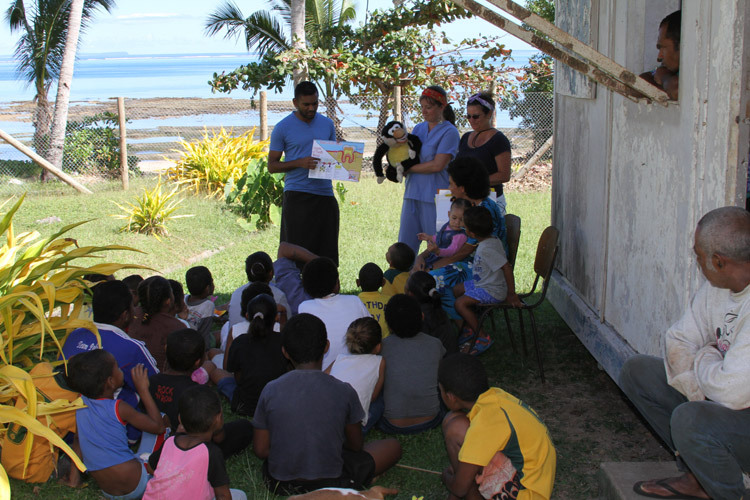 The initial focus of the Eyejusters Program in 2014, and with all new island nations added in the future, will be on testing, evaluating and delivering the needed reading and nearsighted glasses (Eyejusters) for the schoolchildren and adults on the remote islands that Sea Mercy visits. The initial phase of the Eye Care program will help determine the "next level" of care for those that are screened that do not see any results from the reading or near-sighted glasses we provide to them. Those will be scheduled for a surgical ophthalmology focused team that will follow-up on the diagnosis, and if applicable, perform the necessary surgical or medical treatments to correct their needs. You can join a current 2-week dental rotation (dentists, dental assistants, hygienists) on one of our FHCC vessels operating from April through October, or build your own team. 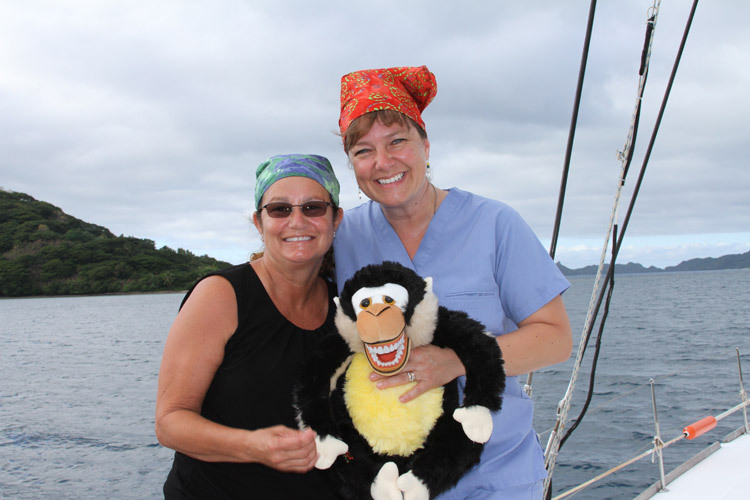 Each rotation is a balance of patient care, sailing, and enjoying the incredible sights, people and culture of the South Pacific. It is the most rewarding and inspiring “working vacation” that you will ever experience. 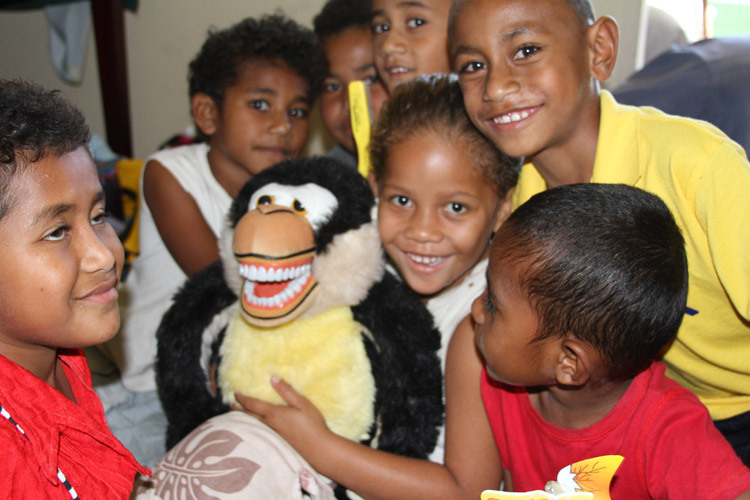 The ongoing needs in the South Pacific are huge and your donations of recently replaced/used equipment, tools, and excess supplies will help meet the needs of thousands across the South Pacific. Needed items: Dental Forceps, aspirating syringe, dental needles, explorers, mirrors, gloves, facemasks, bibs, topical, lidocaine, gauze, oral rinse, toothbrushes, or toothpaste, every item is crucial and needed. Please call or email us to arrange any equipment or medicine donations. What we do not receive from in-kind donations (tools, medicines, sealants, fluorides, varnishes, syringes, etc. ), purchase and ship to our vessels in the South Pacific. Your financial assistance is so important for us to support our dental teams volunteering their time and talents. You can send a check directly, or donate online through our website. Sea Mercy is a US based 501(c)3 non-profit charity and all US based in-kind, financial and volunteer rotation donations are tax deductible.